The Royal Horticultural Society was originally formed in London way back in 1804. Now over 200 years old and going stronger than ever, RHS is paving the way for enriching lives through all things plant related. Hosting events such as The Chelsea Flower Show, they help promote the benefits of gardening and keeping Britain green, while also supporting the professional and future gardeners of this generation. As a way to support the society, a membership is available to the public, giving them access to days out, shows and expert advice on how to keep our country in bloom. RHS commissioned designers This Ain’t Rock’n’Roll to create a pack that would help them appeal to this wide audience. 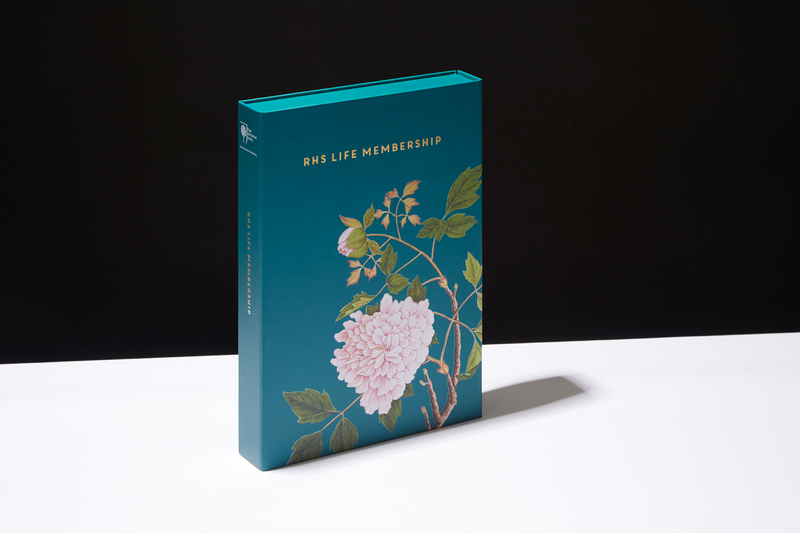 Working alongside the designers, Progress produced this beautiful membership pack in the form of a four-board case and tray with magnetic closure. 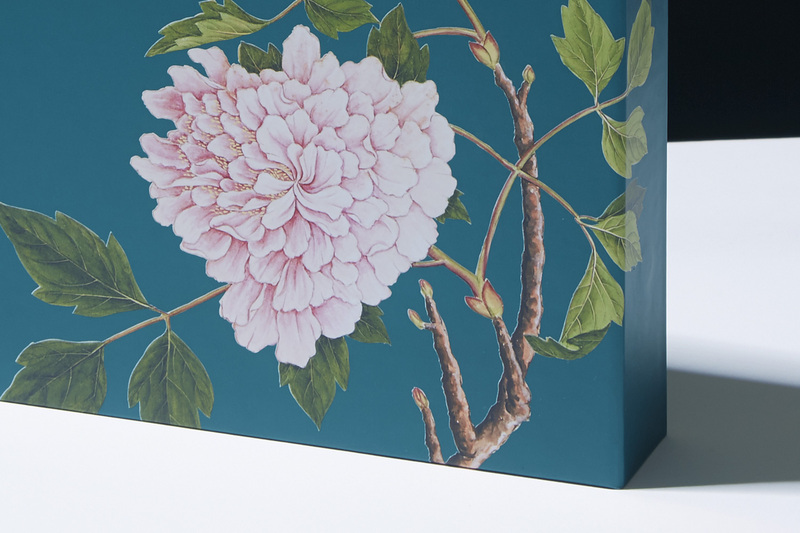 The print to the outer was a stunning five-colour matt laminated design, with the inside of the case lined in Pistachio Colorplan. An inner platform was also made to form an insert, which was utilised for holding the collateral and a membership badge securely in place.